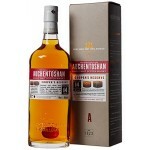 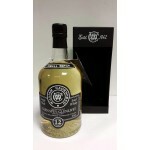 The Auchentoshan Cooper’s Reserve 14 years old is a Lowlands single malt and travel retail releas.. 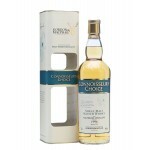 The Auchroisk 18 years old Connoisseurs Choice 1996 – 2014 is a Speyside single malt bottled by t.. 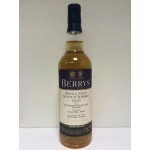 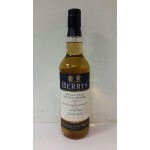 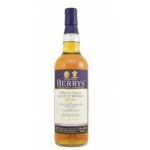 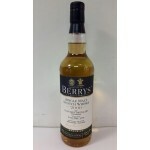 The Berry’s Aultmore 17 years old 1997 is a Speyside single malt bottled by the independent bottl.. 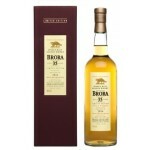 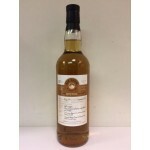 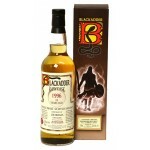 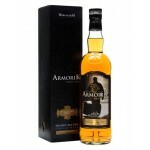 The Blackadder Raw Cask Arran Lochranza 18 years old 1996 is an Isle of Arran single malt distill.. 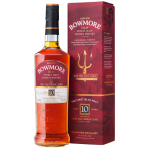 The Bowmore Devils Casks 2 is the second release in this small batch series by Bowmore. 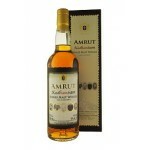 A 10 year.. 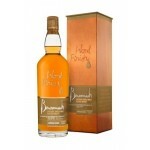 This 23 years old port matured Bowmore single malt is known as a magnificent port whisky. 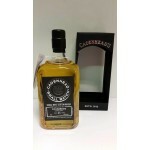 A cask .. 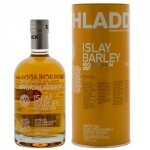 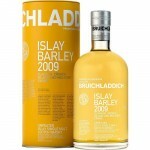 The Bruichladdich Islay Barley is a limited edition Islay single malt also called 'the ultimate s..